Yet another snowy day! 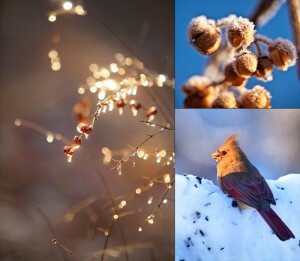 I think we are all really getting tired of winter, but there is beauty in the cold and snow. 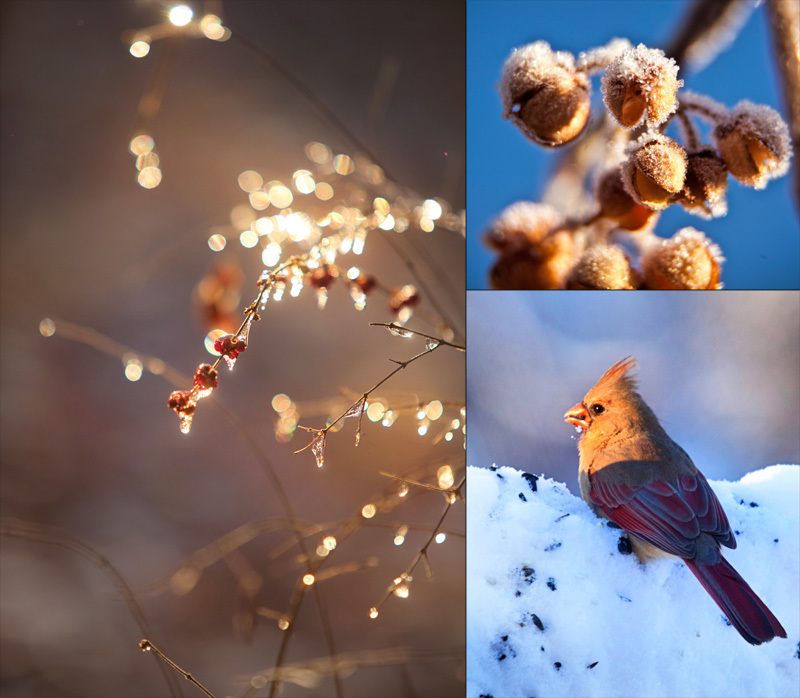 Here is one of Mom’s poems and some of my photos from this winter. Nice beginning! We’ll keep looking for new posts.